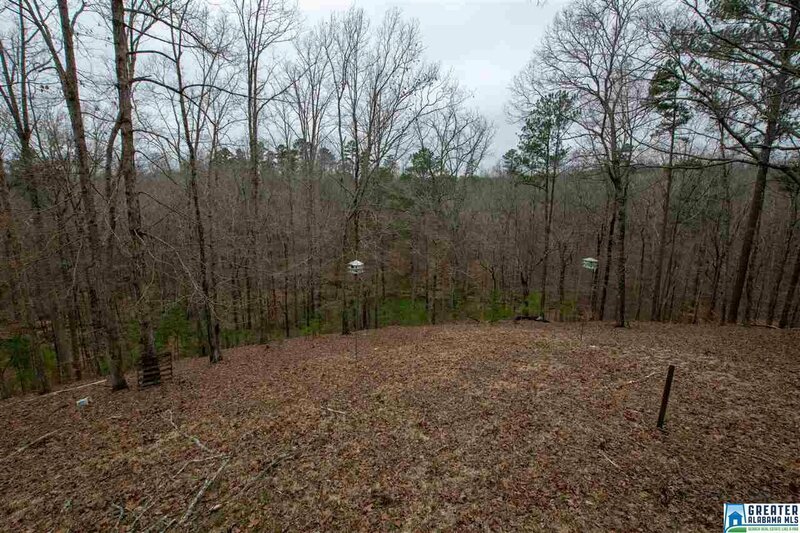 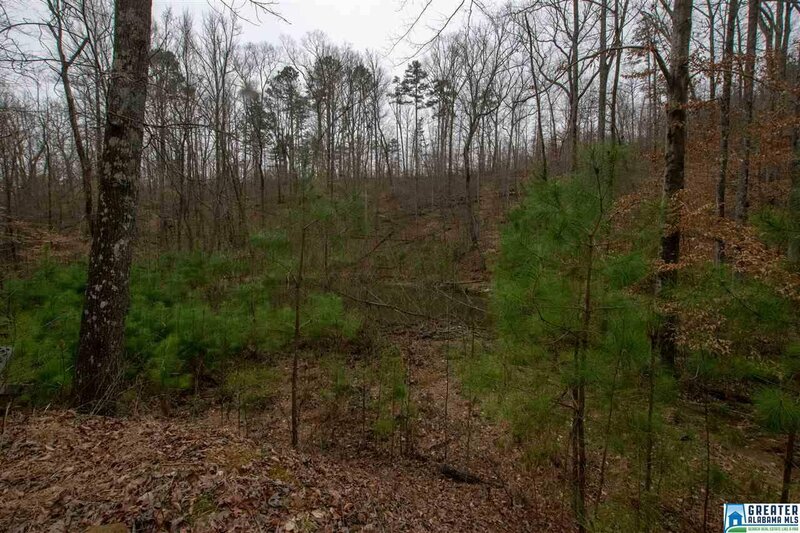 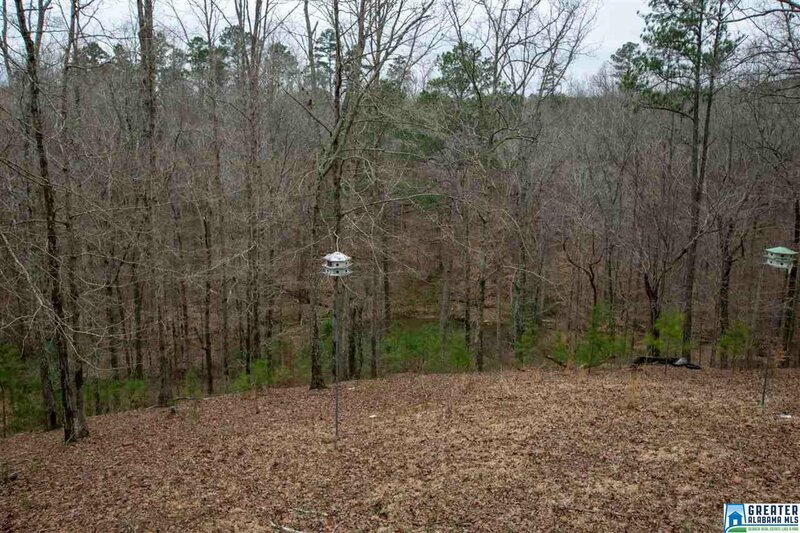 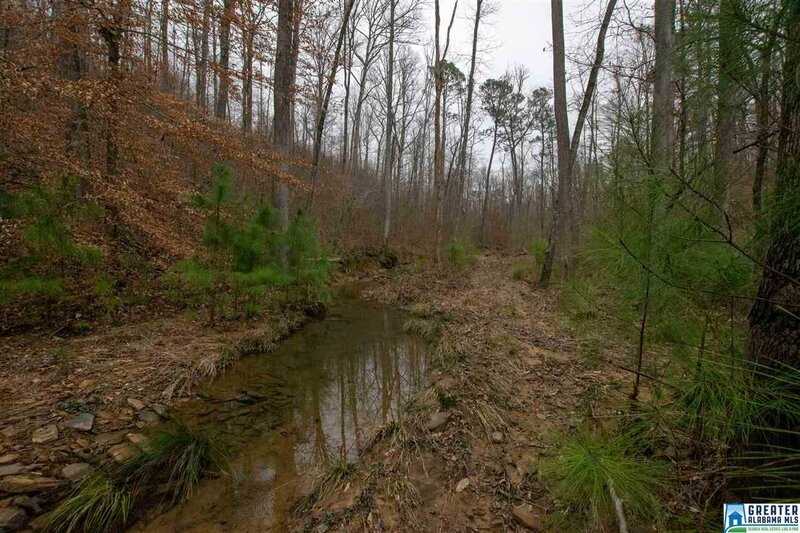 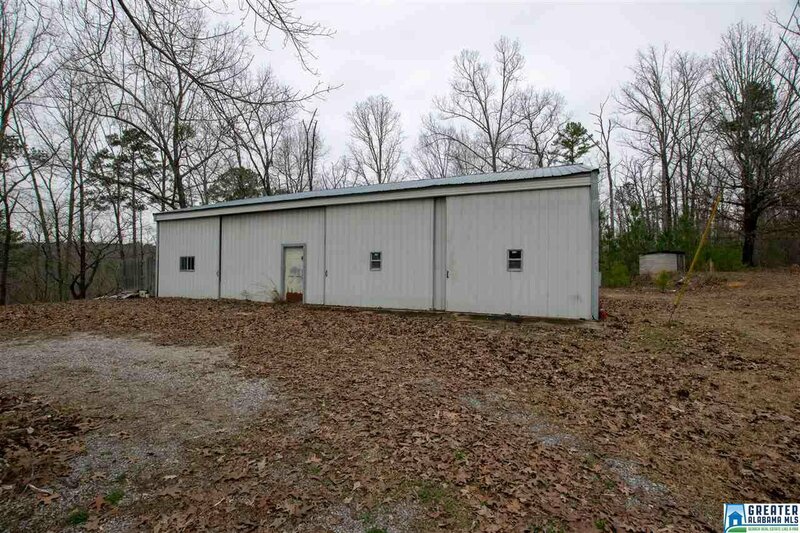 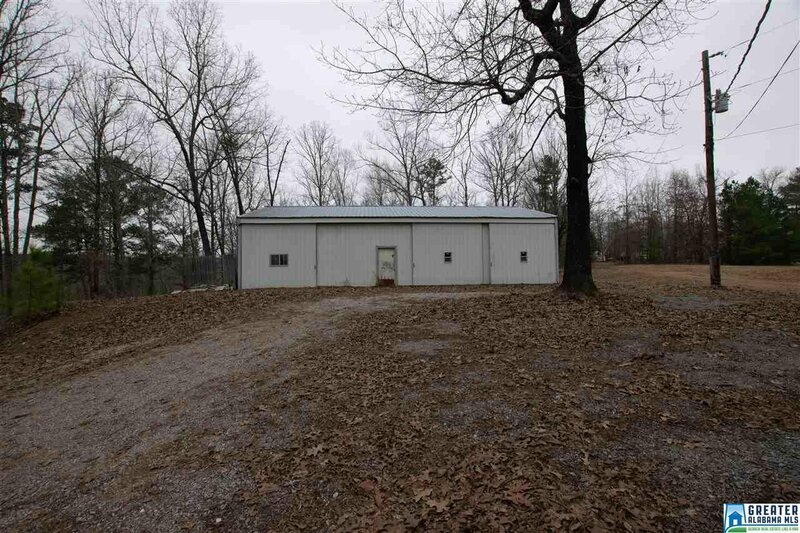 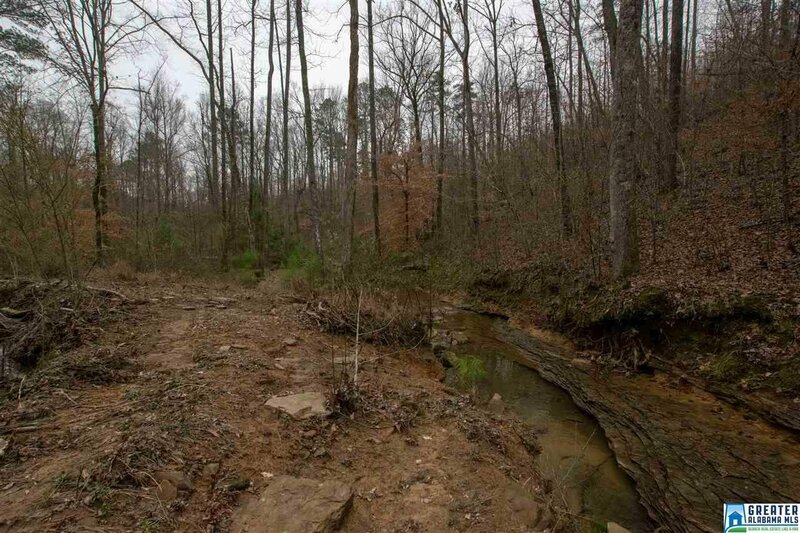 This is a beautiful 5.2 acres on dead end street. 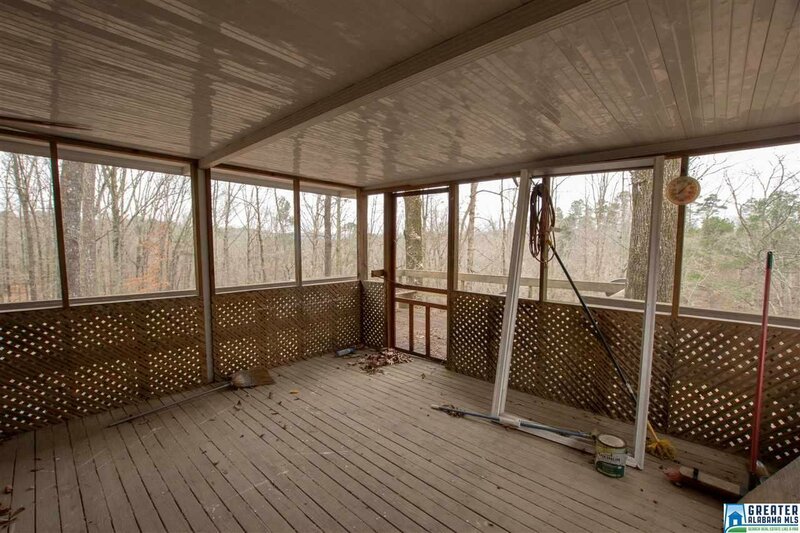 Priced under appraised value. 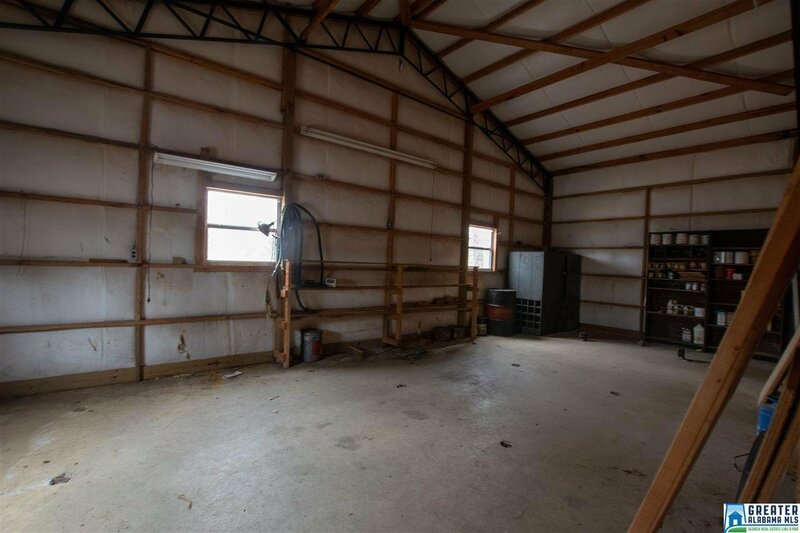 Appraisal was done in January and as is was $151,000. 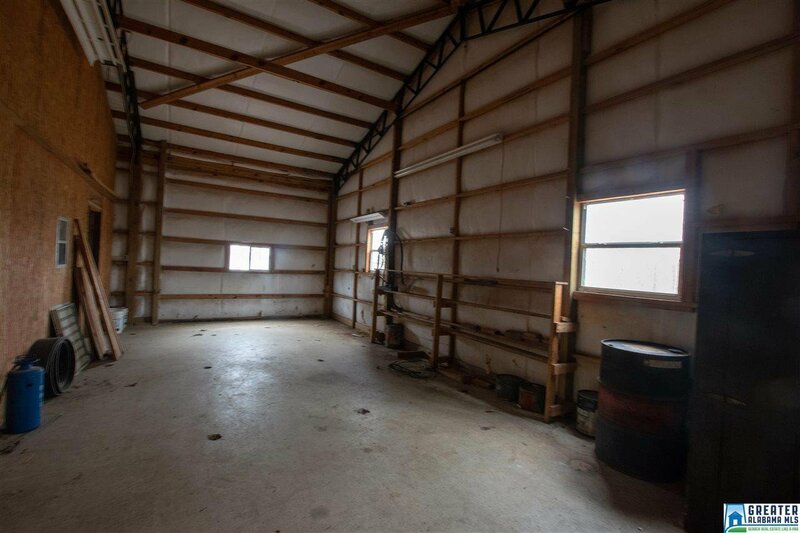 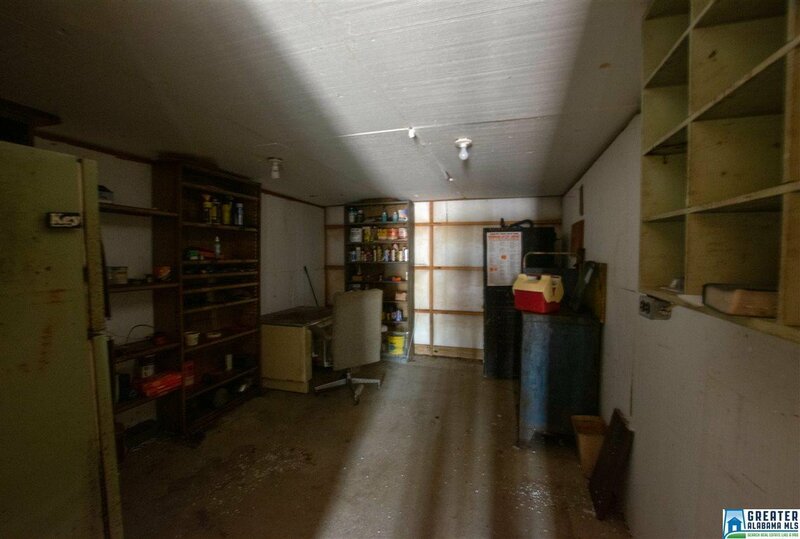 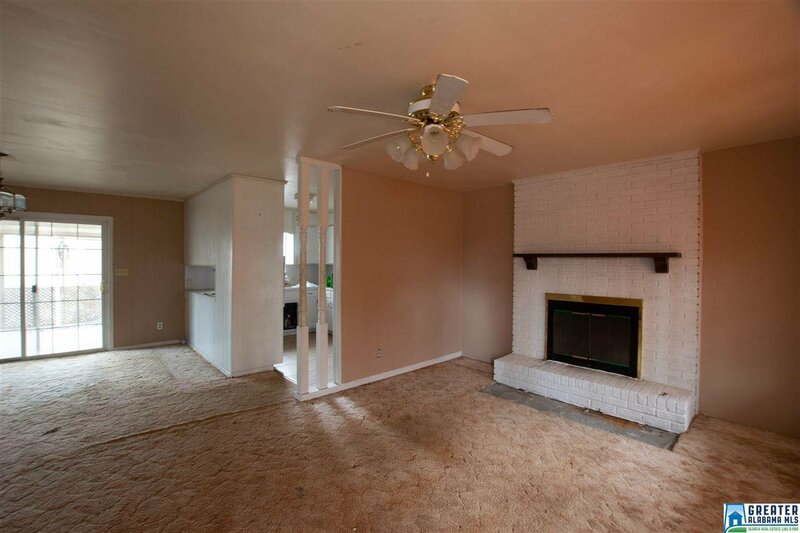 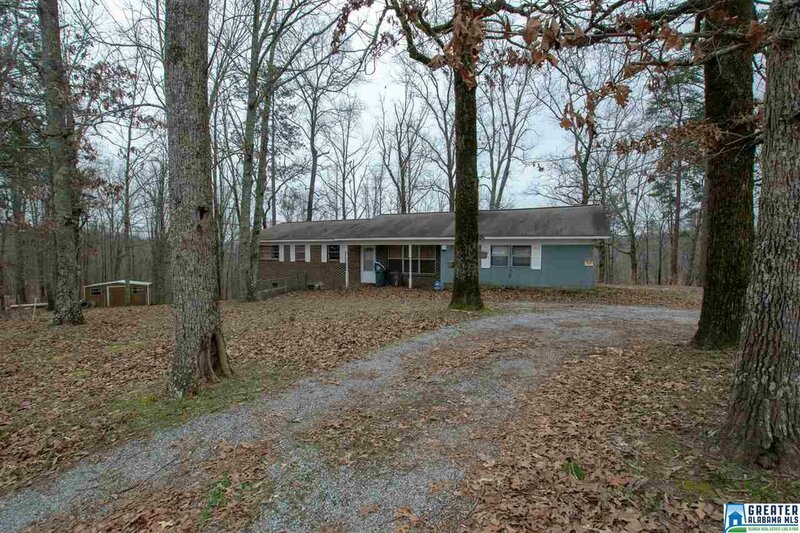 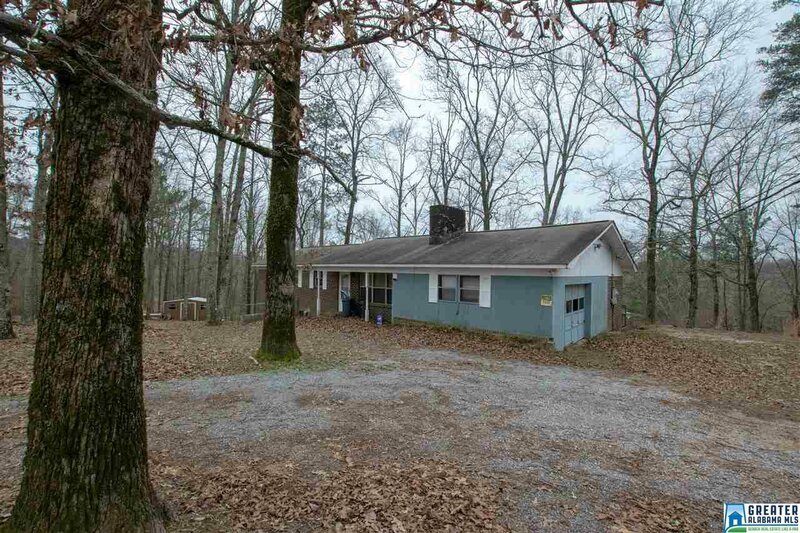 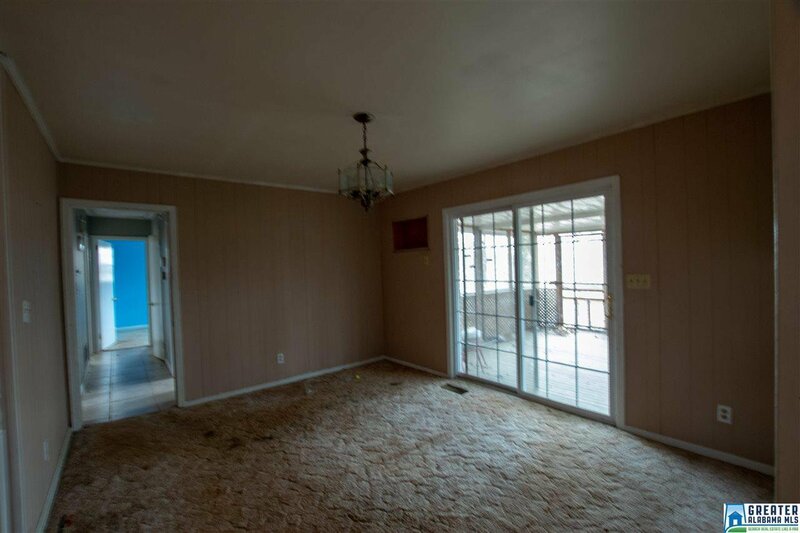 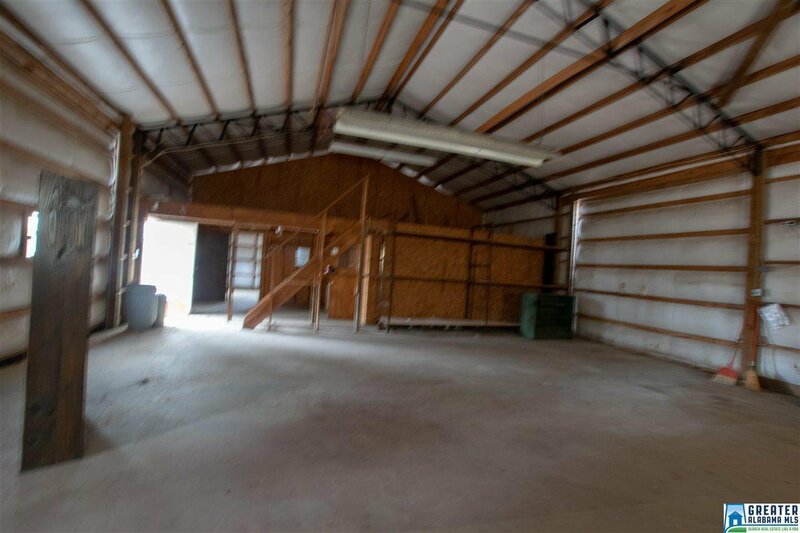 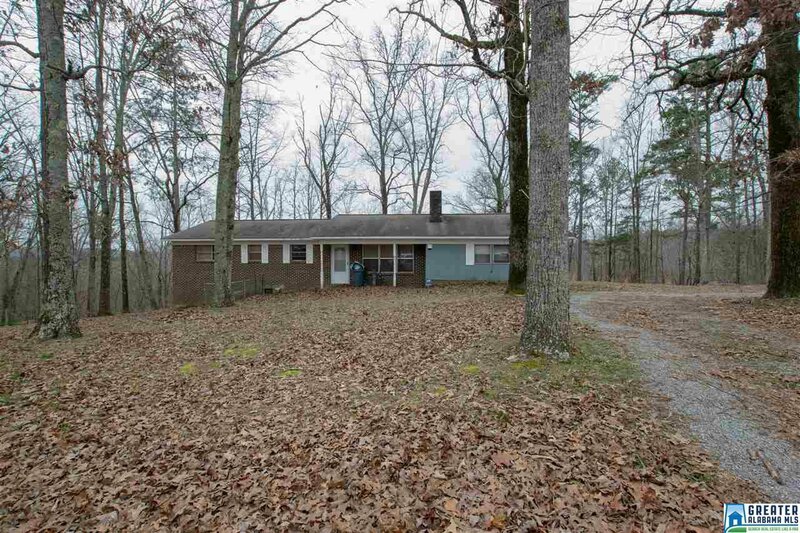 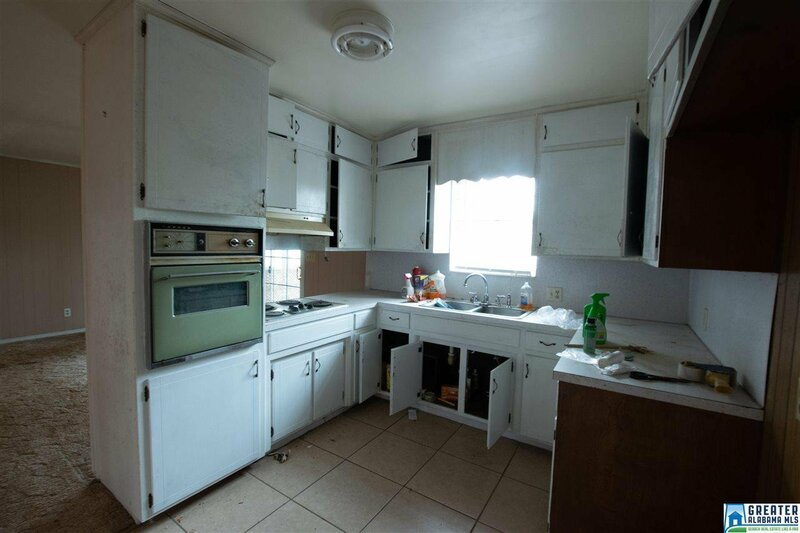 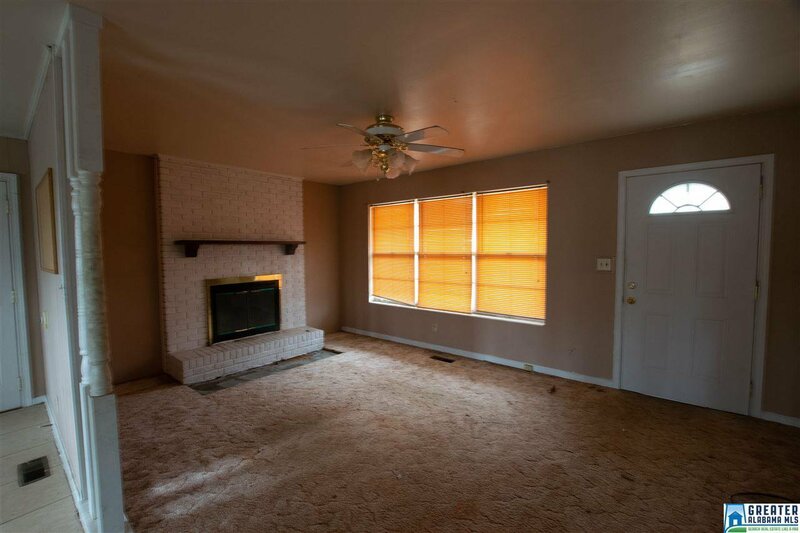 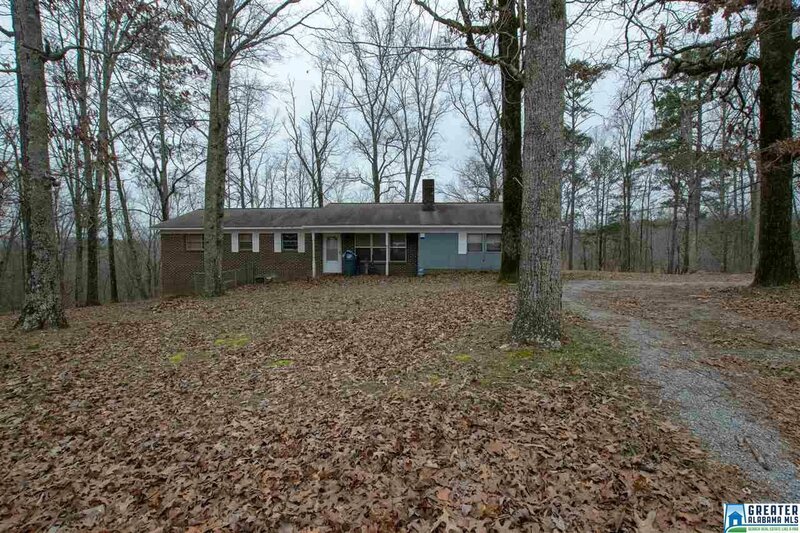 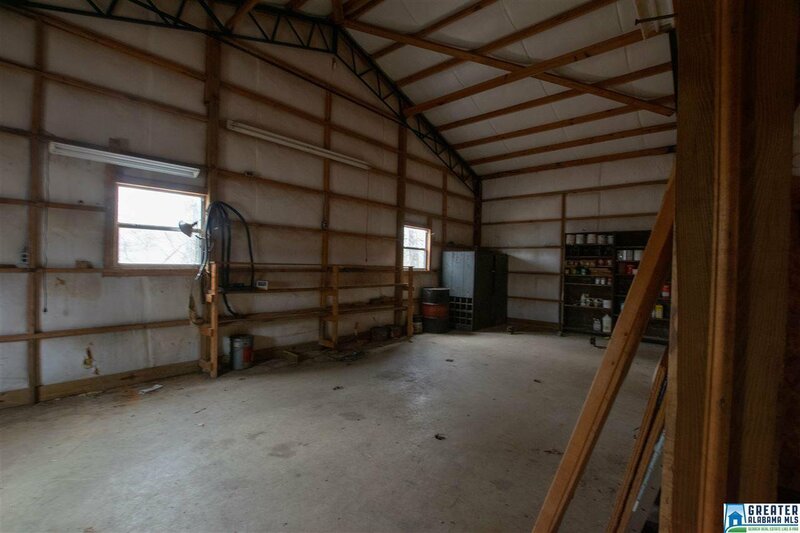 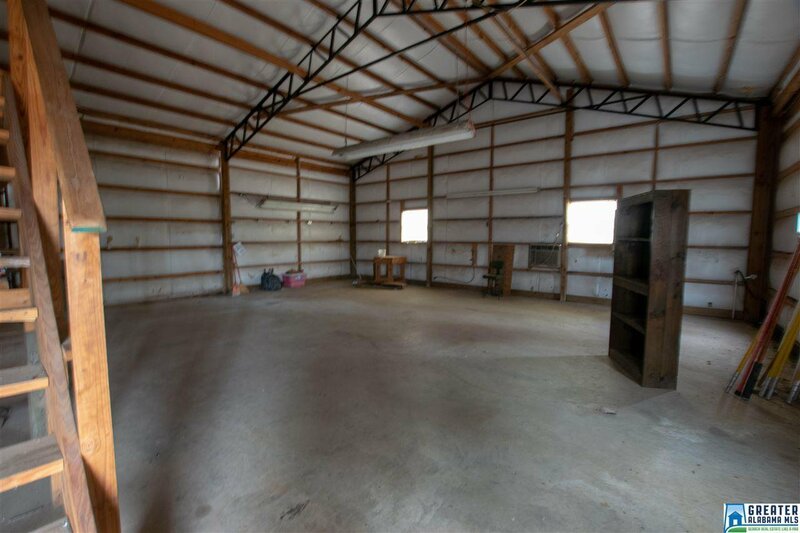 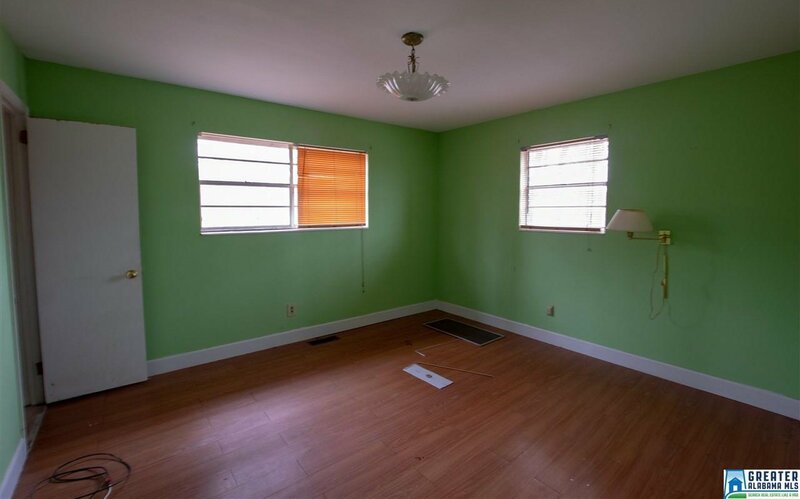 There a 3 bedroom 1.5 bath home that needs some work but there a HUGE workshop with 4 bays. 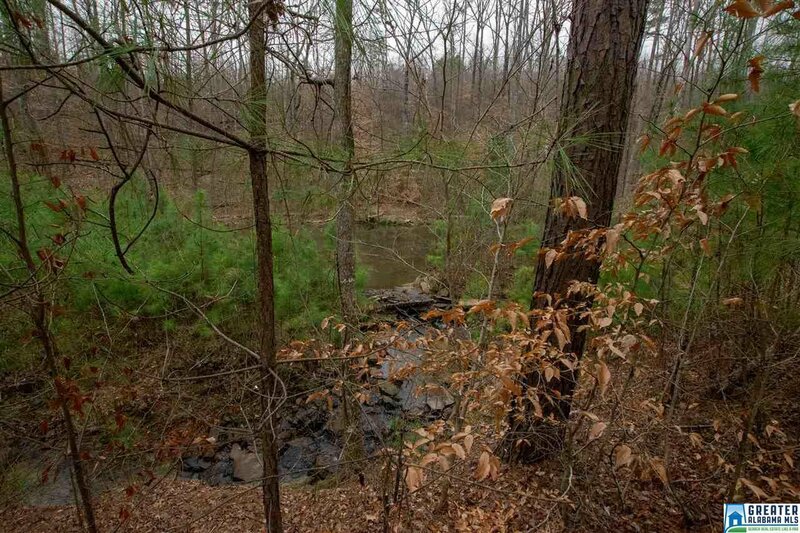 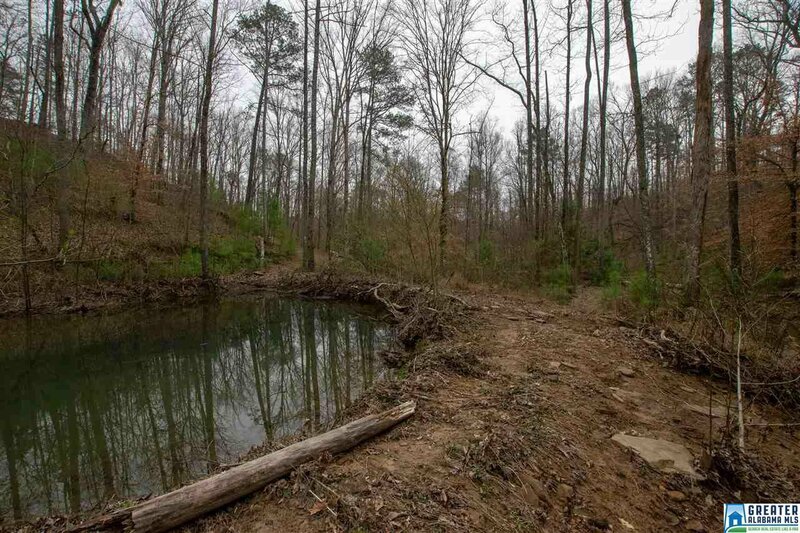 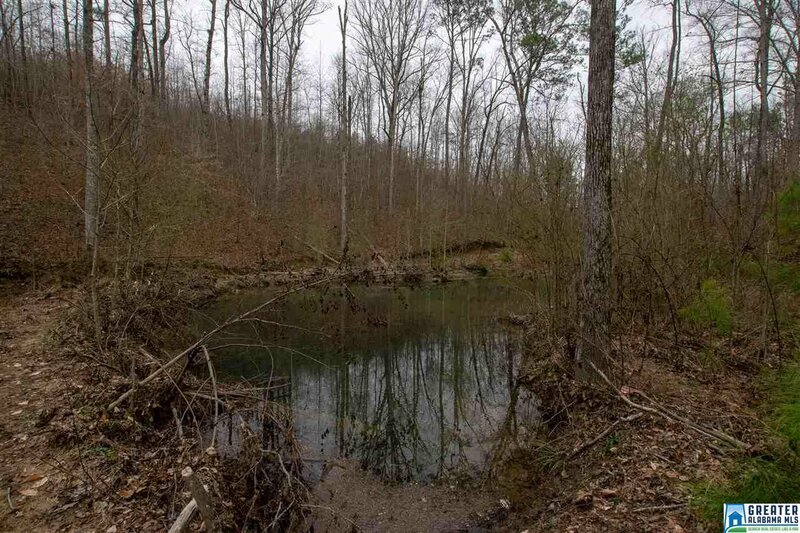 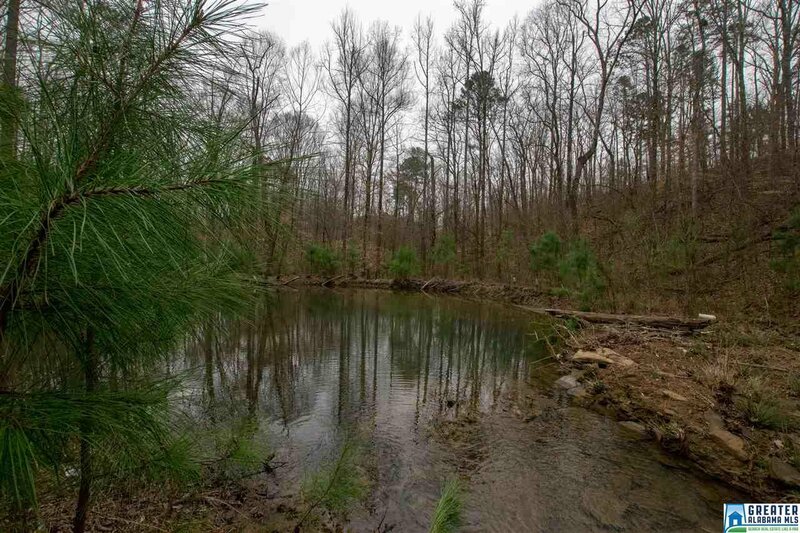 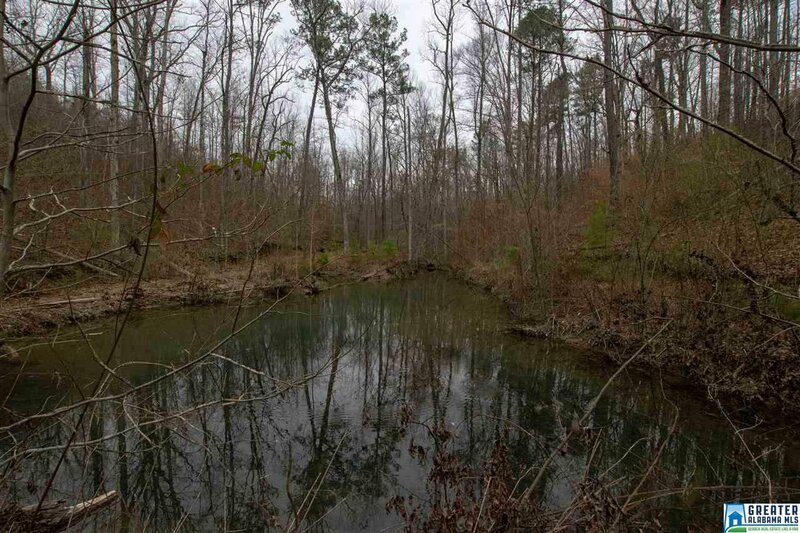 The property has 2 ponds and a creek running through it. 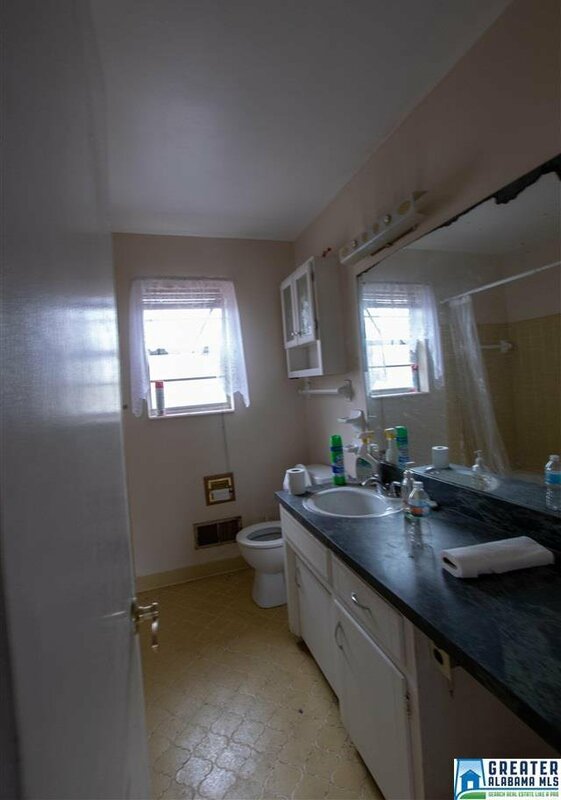 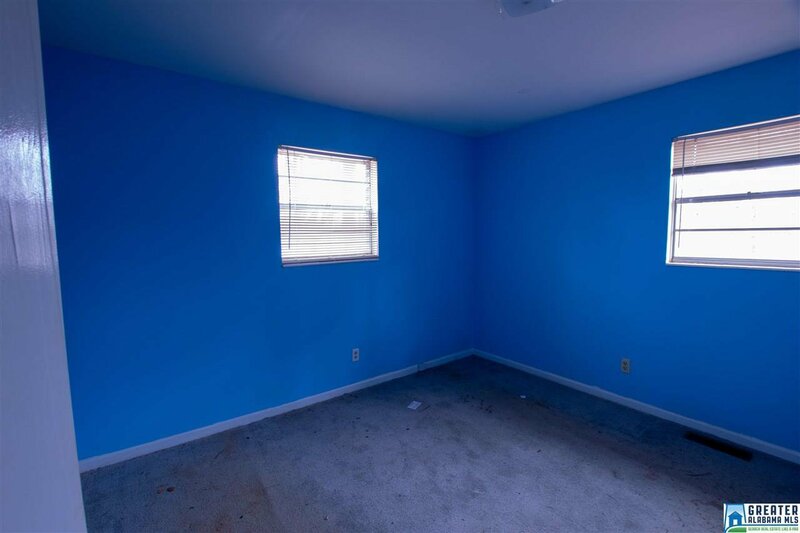 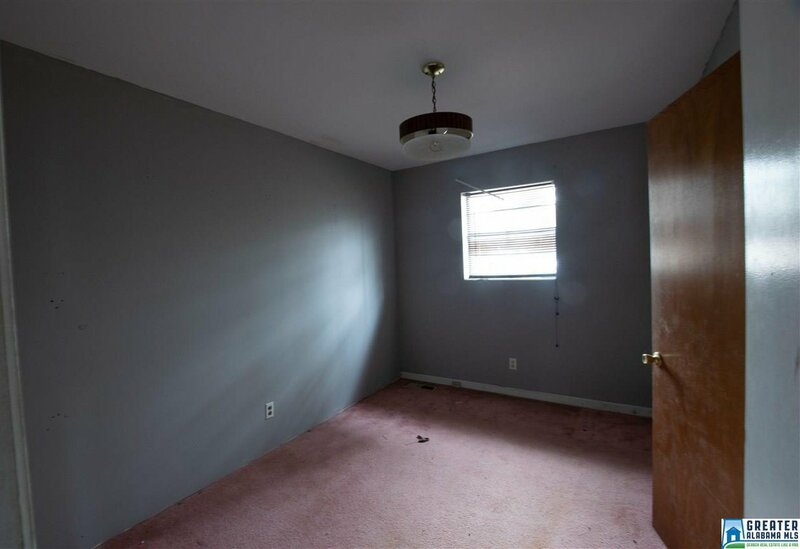 This property is as is and all offers have to be court approved. 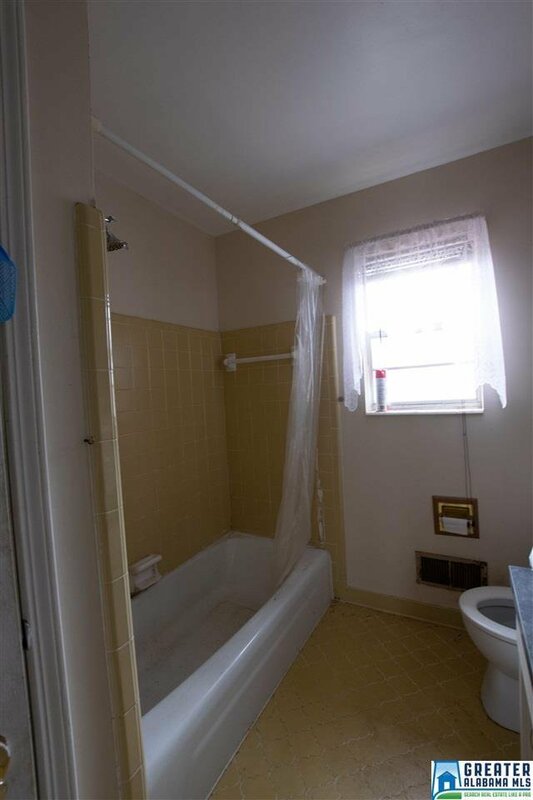 Listing courtesy of RE/MAX Advantage North.